It does not matter whether your home is small or big. We can make any place look amazing with our streamlined lighting decoration services. 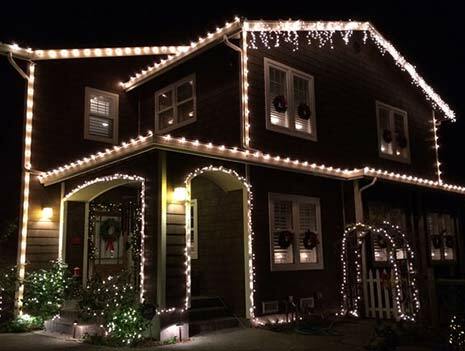 Our Christmas decor designers have a lot of experience handling all kinds of Christmas lighting installation in San Francisco, California. They are also experts in different designs and will do a fantastic job in decking up your place for the festive season. We undertake a survey of your property to evaluate what kind of designs will look good. After the survey, we sit with our customers, discuss the available options, listen to their wishes, ideas, and chalk out a comprehensive plan. When it comes to Christmas decorations, there is no limit to what we can do with our detailed execution and your vision. You can expect full spectrum decoration options ranging from the rooftop to the garden, including the trees too. 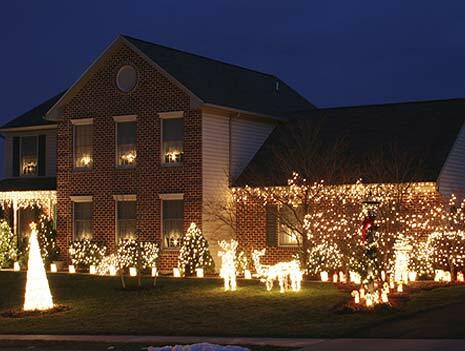 Your house will become the next festive wonderland when we are done with it. We would be happy to help you with the whole thing, right from the planning to the execution. You can seek our assistance regarding the designs or you can provide us with your ideas and we can work around that. 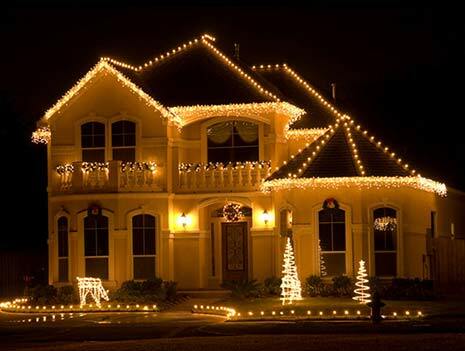 Our service department will make sure that your house shines brightly the entire festive season. 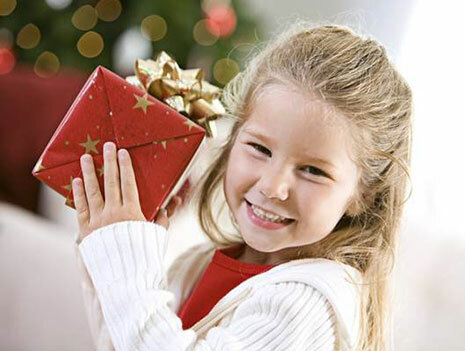 You will be spoilt for choice when you browse through our inventory of varied Christmas lights, timers, extension cords, and other necessary installation items. Moreover, you can also avail our “all inclusive” takedown and storage options. All of the installation services that we undertake are unique as they are designed according to the specific features of a property. We do not use the same designs over and over again because each landscape calls for a new design which will accentuate its features. Our installation will not damage your property as we always make sure to use property-friendly clips and fasteners. Our installations are scheduled at a time that is convenient for you. Our installation crew is friendly and will handle all of the necessary things. 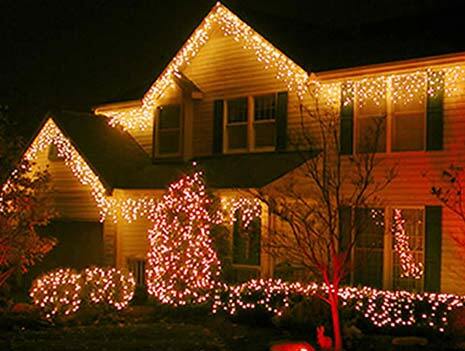 This holiday season, your house will dazzle and sparkle with our professional designs, skilled installations, and breathtaking results.